How should a church go about building a website for themselves? We’re going to explore this question in a four part series that will take us through the different options a church has for doing a website. The church’s first option is to build the website “in-house” using a current staff member. This staff member may be extremely knowledgeable with computers and may have even built a few websites in the past. Everyone else may call on him when they are having computer troubles, and he’s able to help them out. Or maybe this person went to school for computers, and she really enjoys the creative process and comes up with some wonderful pictures for the church’s bulletins. Sounds like a great person to have working on your website, doesn’t it? Having one person that is familiar with all these languages is rare, much less be extremely good with all of them. It is much more likely that the person may know a little bit about one or two of the languages, but not enough to really get the site going where it functions like a modern website. Plus, they already have other responsibilities on them. Remember, we’re talking about a current staff member here. They were already on staff for a reason, but now we’ve added on a second full-time job to them. It’s unlikely that this staff member is going to stick around for any length of time in this case. Let’s face it, they’ll be burnt out in no time. This brings up another point: What happens if that staff member leaves? No one likes losing good staff members. It’s never fun to see anyone go. But this person was handling everything for your website and now they’re gone. What are you going to do? 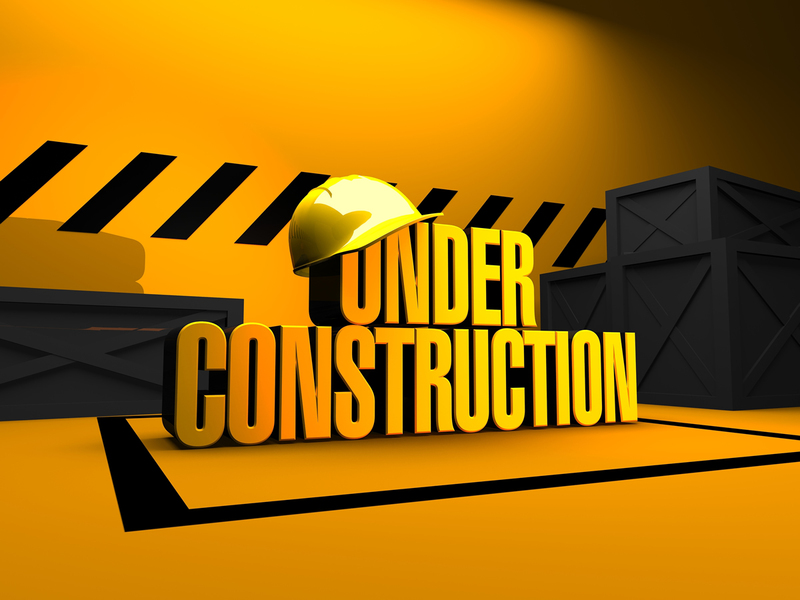 How are you going to update your site, or was the site even complete? We’re all the way back to square one now, and there’s not much to do about it. Should we try to give it to another staff member, or will that end the same way? Do you hire two new staff members, one to take over the website and one to handle the other responsibilities the previous person had? Most churches that we’ve talked to normally aren’t able to just hire someone. The entire budget has to be re-worked, committees have to meet, resumes have to be reviewed, interviews…well, you get the idea. Any way you look at it…this has become a hassle. While the initial idea of using a staff member to build and maintain your website sounds very appealing, in practice it is does not work well. 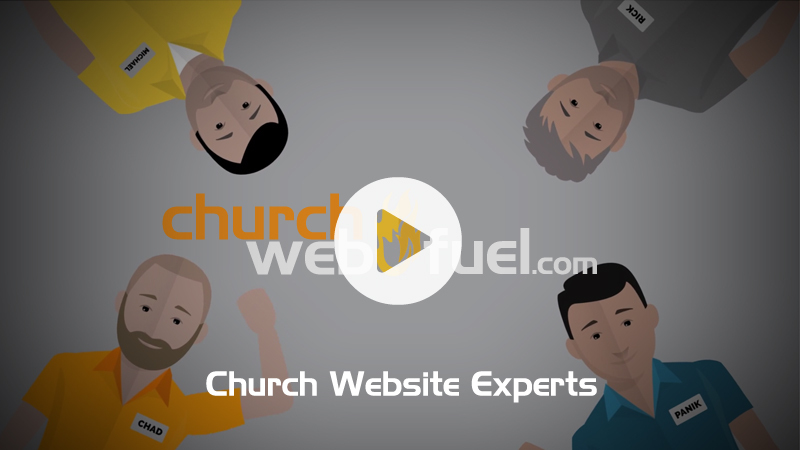 Unless your church has the resources to spend to hire a dedicated website programmer who knows the five different programming languages mentioned earlier, and we can assure you that person won’t come cheap, this will not work for you long term. Keep in mind that building and maintaining the website structure and code is different from adding and maintaining the information on the website. One person can spend days trying to track down a problem that is causing your entire website to be down, when all you really want is to add some news about the upcoming church event. So if using a current staff member is not ideal, what other options does that leave us?